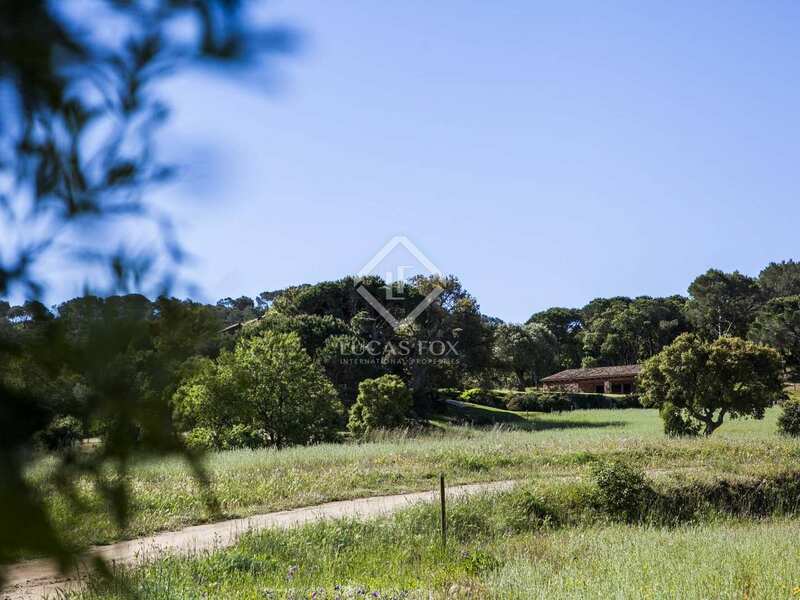 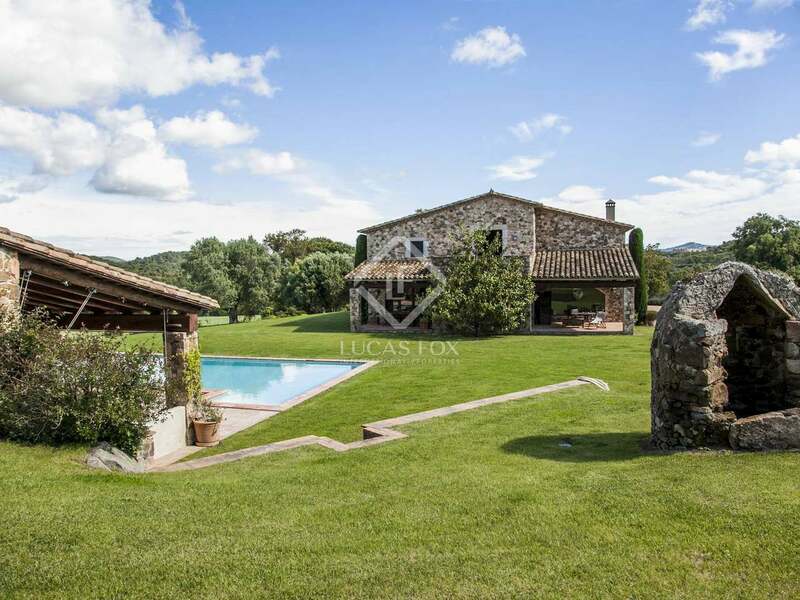 This standout luxury Girona property to rent is located in magnificent countryside surroundings in one of the most sought after areas of the Baix Empordá, just 600 metres from the nearest beaches of the Costa Brava. 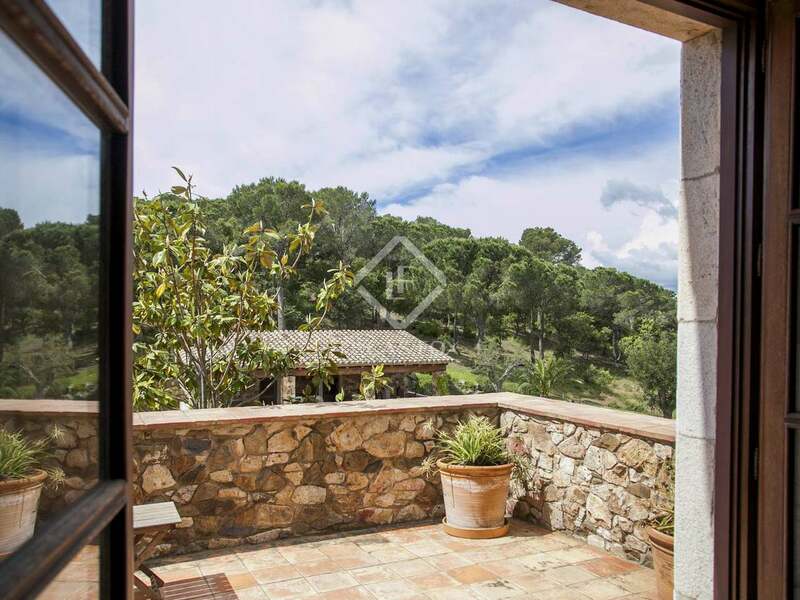 This magnificent country estate is located in an area of great natural beauty between the coastal towns of Calella de Palafrugell and Palamós and is one of very few country houses to be situated within walking distance of the sea. 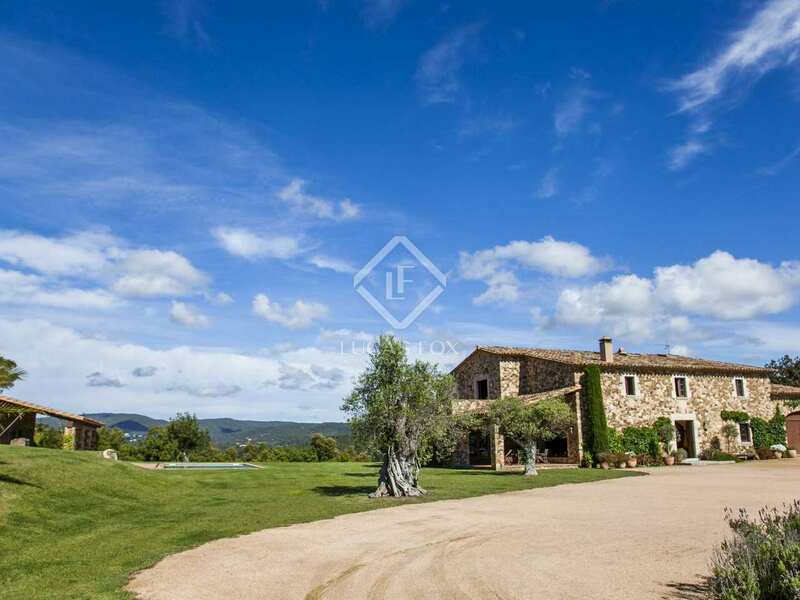 The property, fully restored in 2000, is set in 15 hectares of private land - completely fenced - and includes 10 hectares of fields. 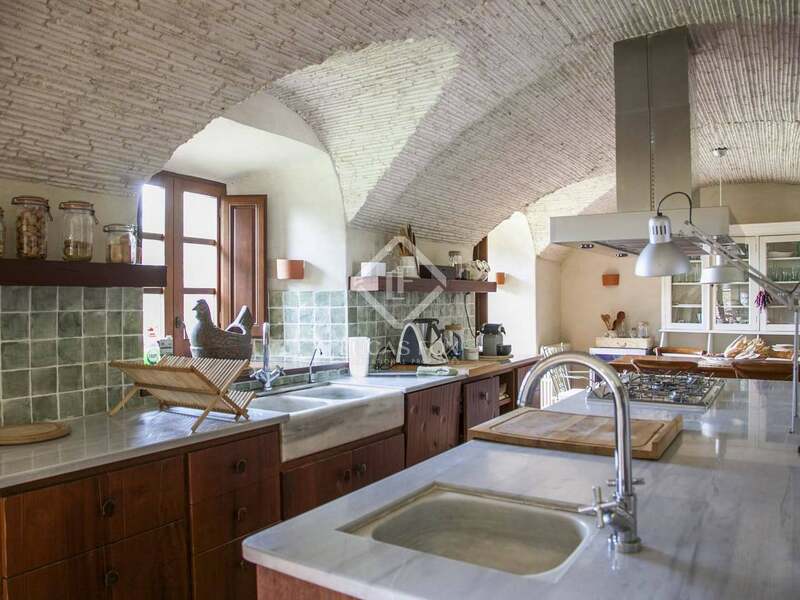 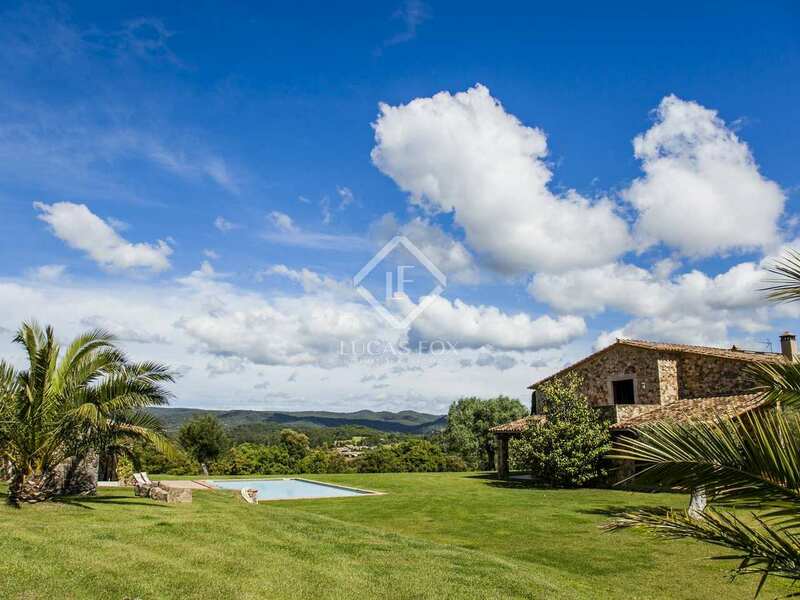 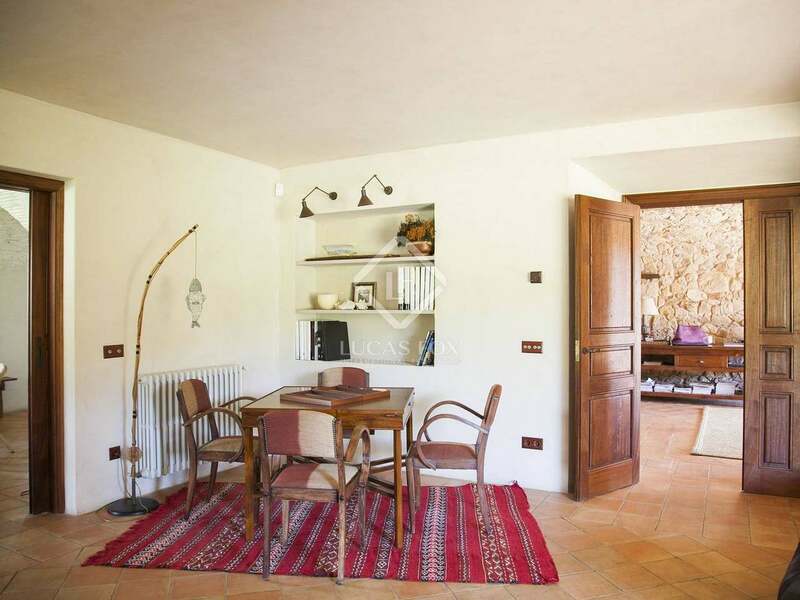 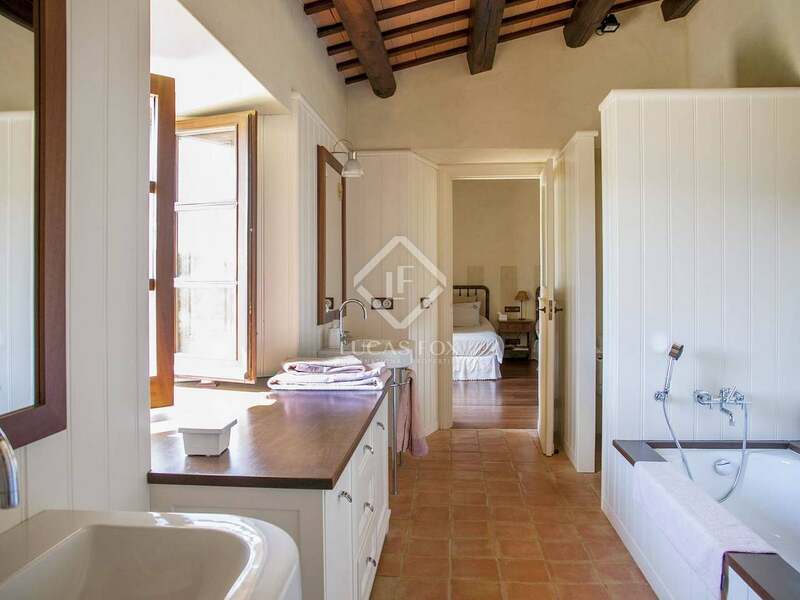 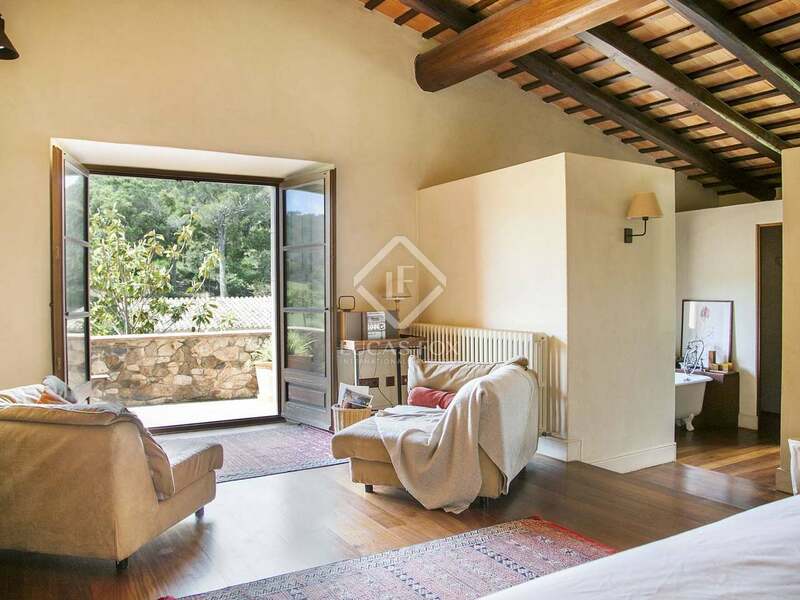 The house is set on a small hill and commands breathtaking views across the rolling countryside of the Baix Emporda to the hills of the Gavarres Natural Park. 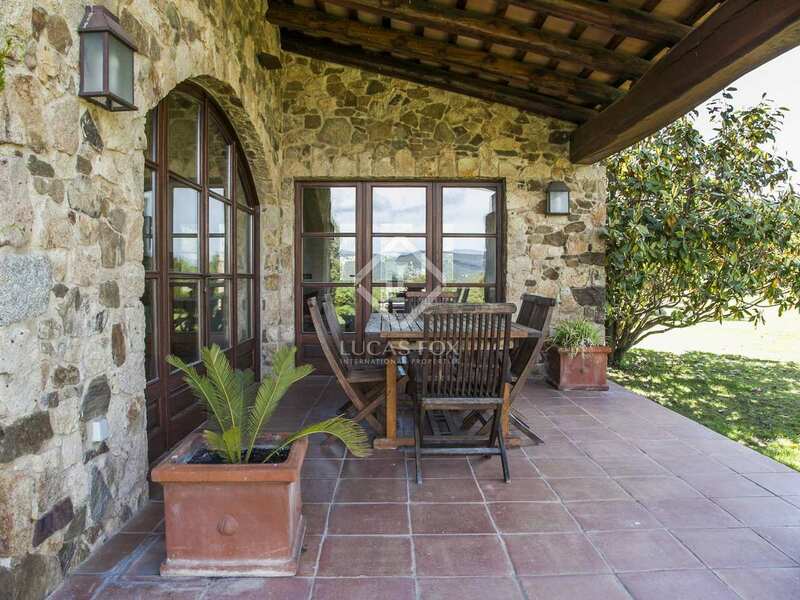 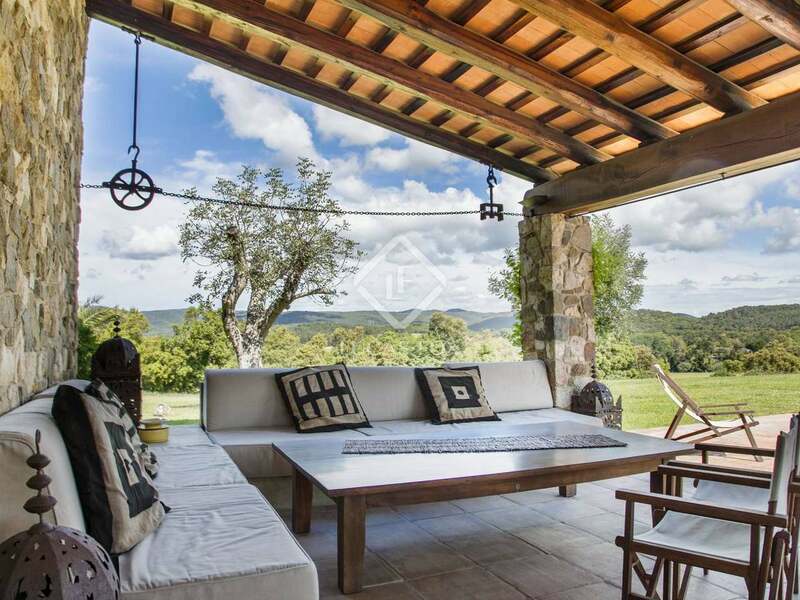 The property offers complete privacy and tranquility and is situated within a protected area. 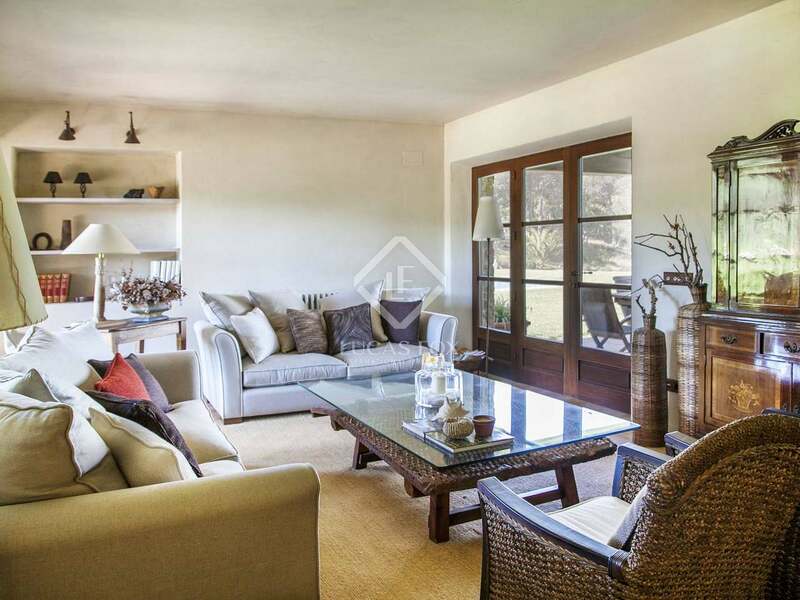 There are no other properties situated between the house and the coast and there are various paths through the woodland that lead directly to the nearby coves and beaches, including Cala Estreta and the stunning Platja Castell. 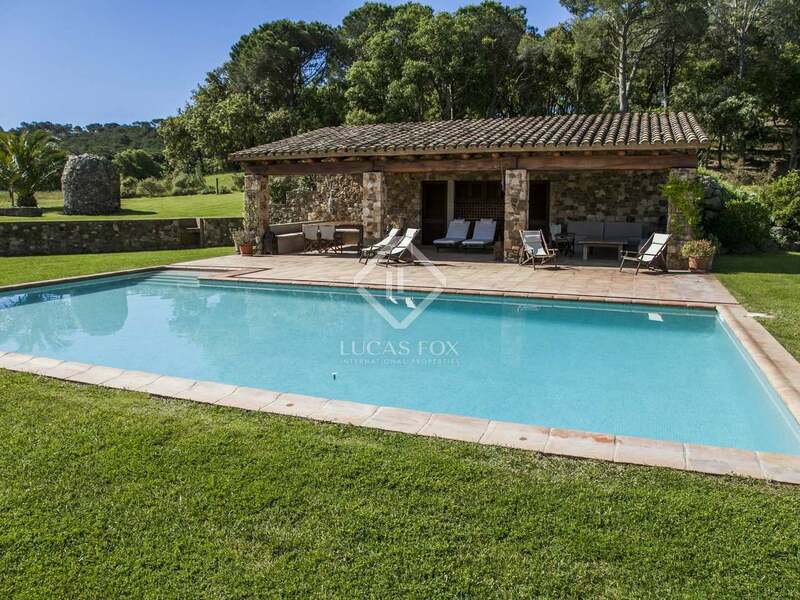 This is a luxury that few other country properties can boast. 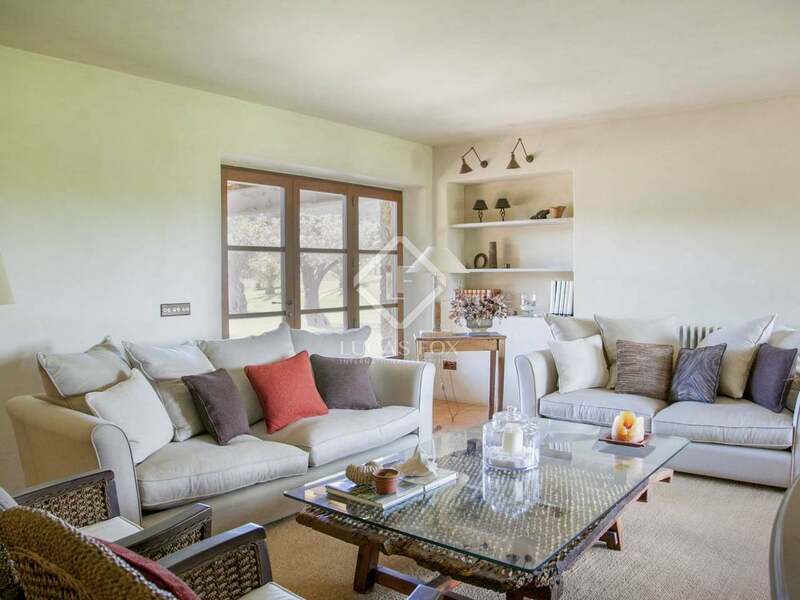 The south facing property offers light and spacious accommodation, including a large living room with access to the garden, 4 generous sized bedrooms and an additional apartment for service. 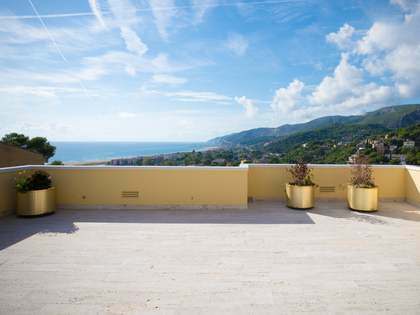 The property is constructed over two levels and has been cleverly designed to maximise the natural light and to take advantage of the sensational views. 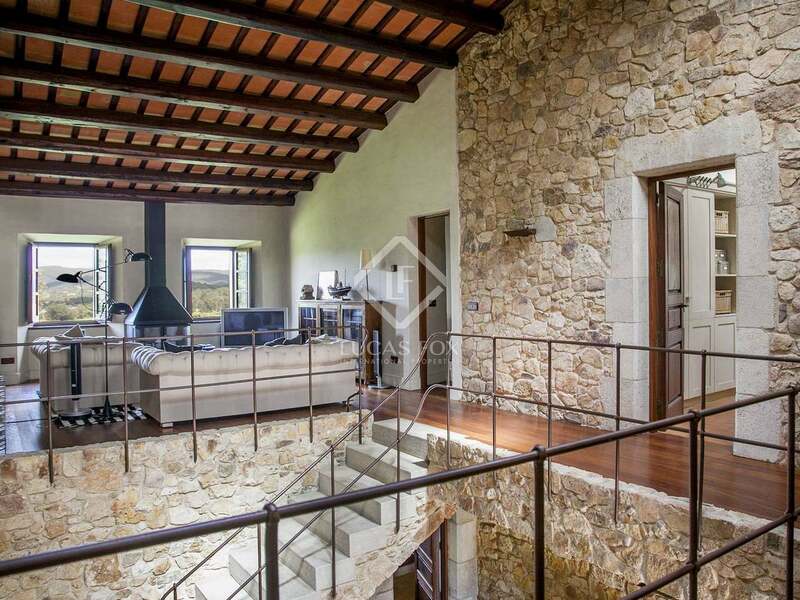 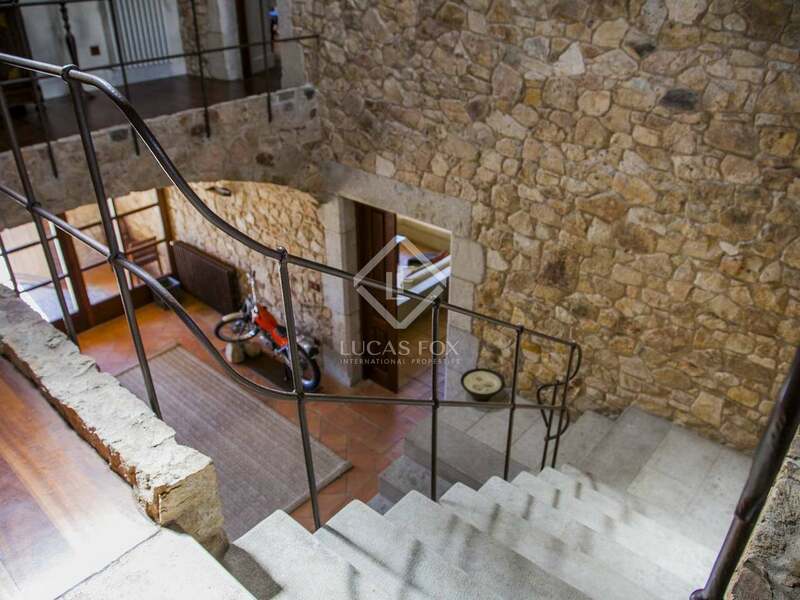 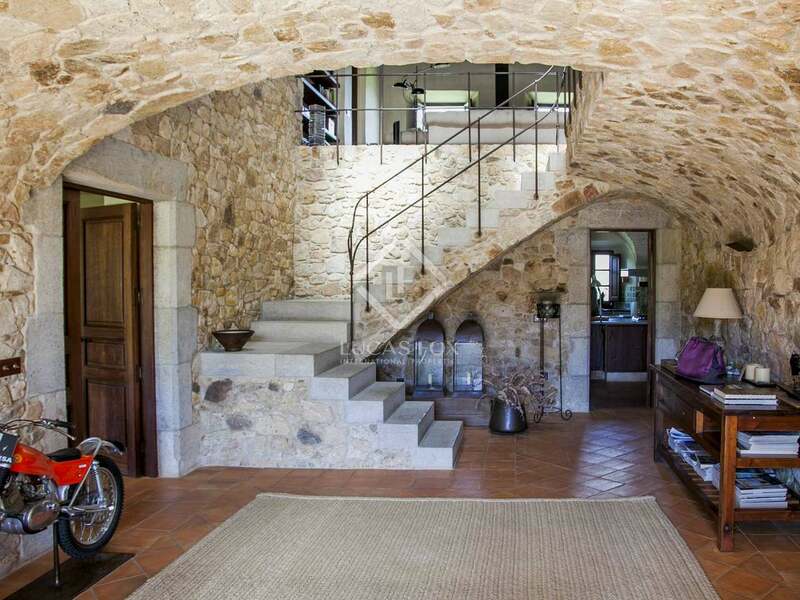 This is unquestionably one of the region's standout luxury rental properties and it is hard to imagine a better located Girona country property. 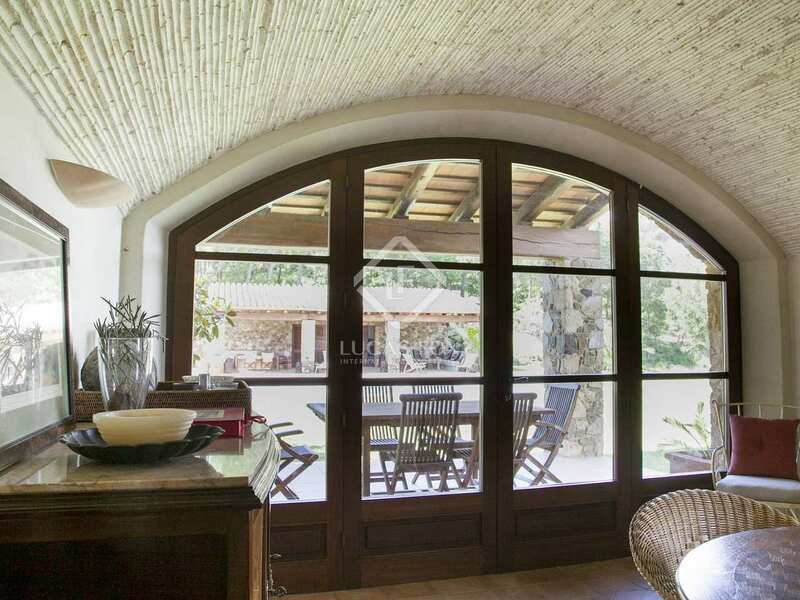 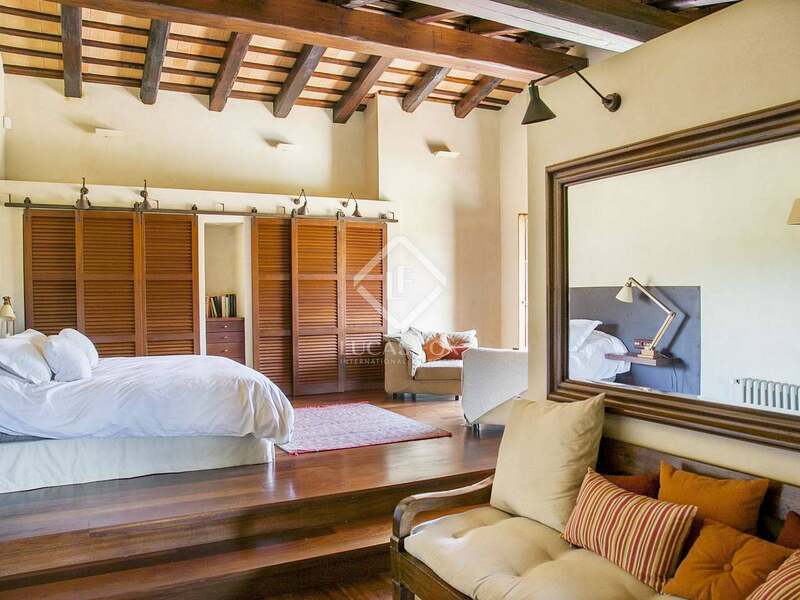 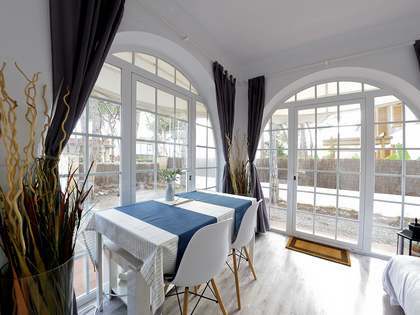 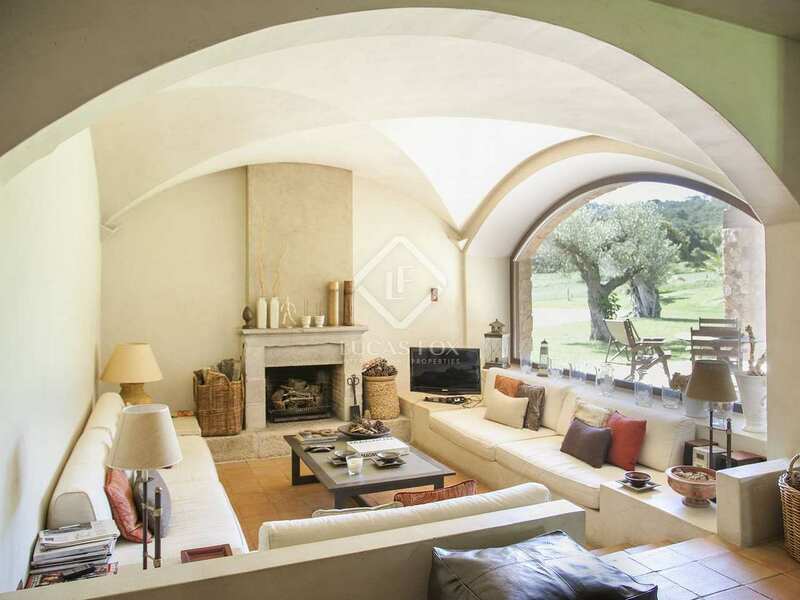 View more luxury Girona property to rent. 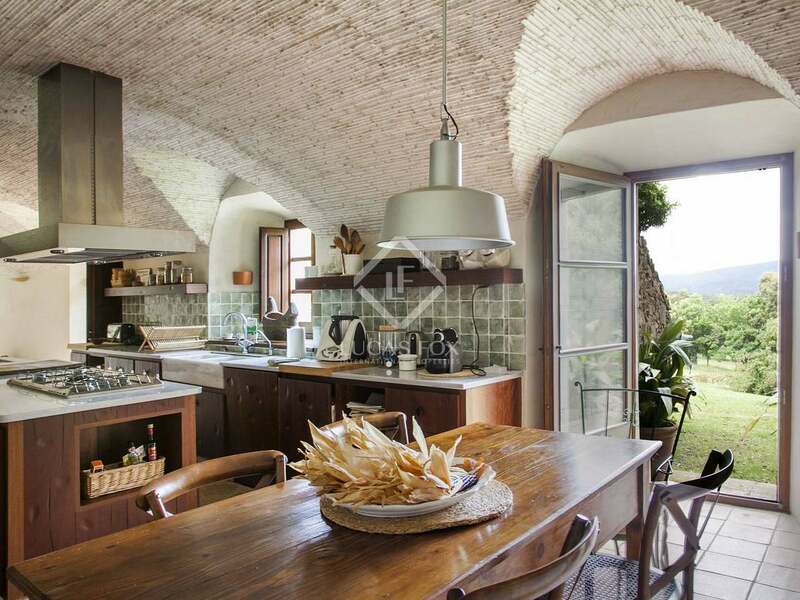 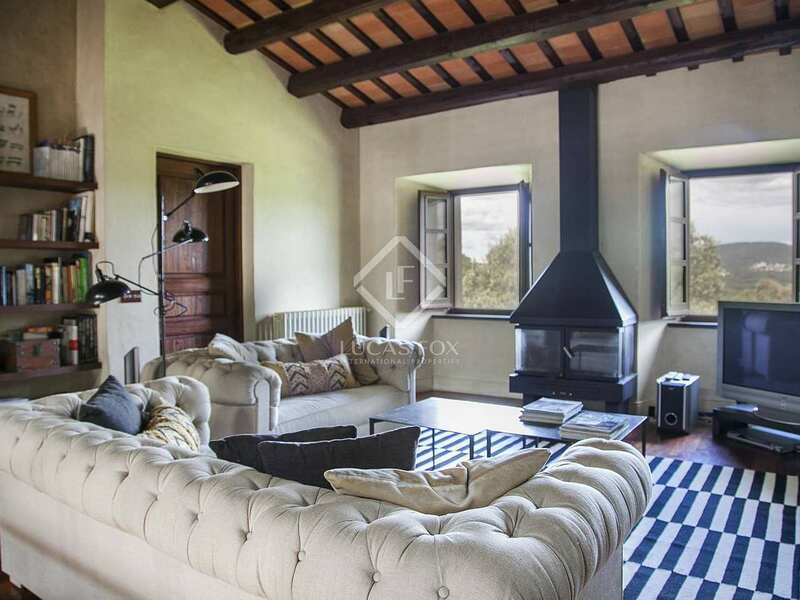 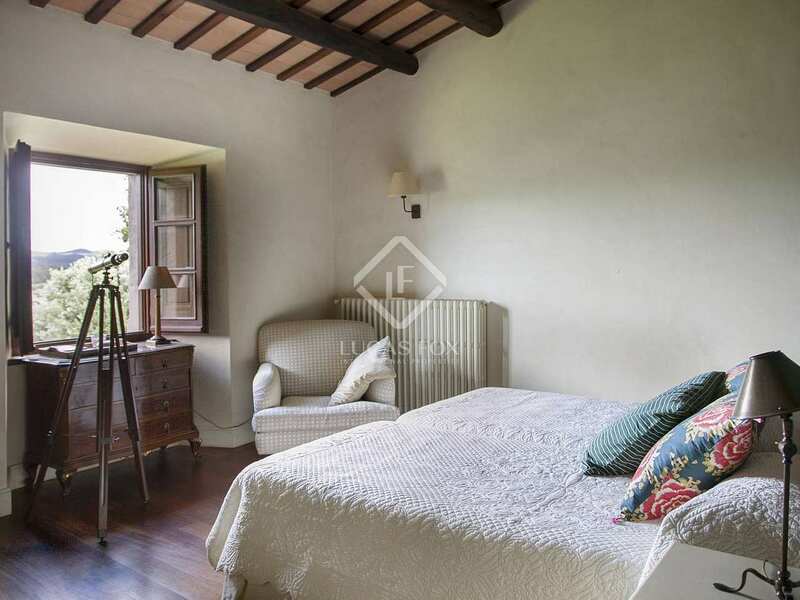 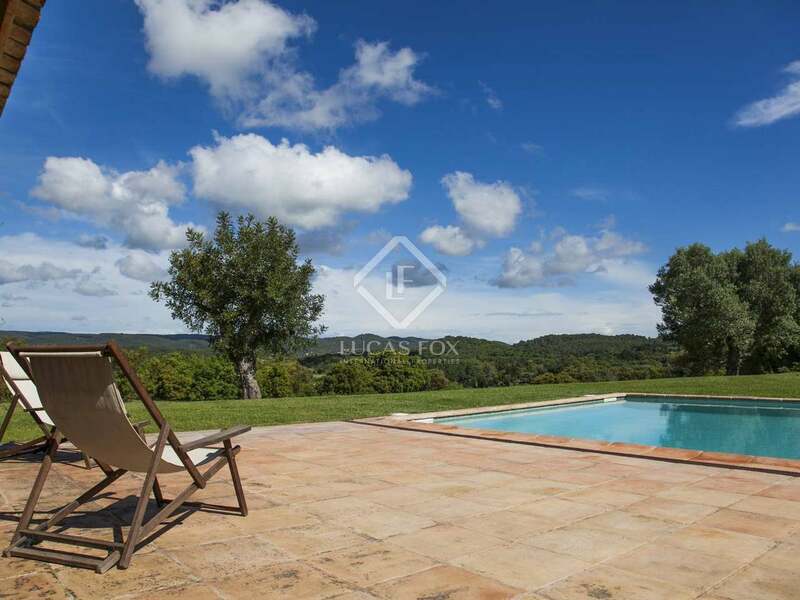 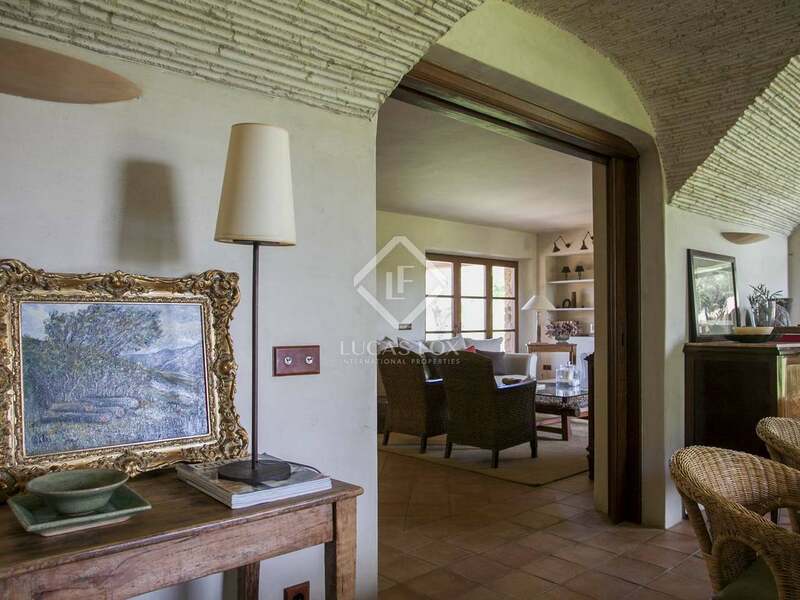 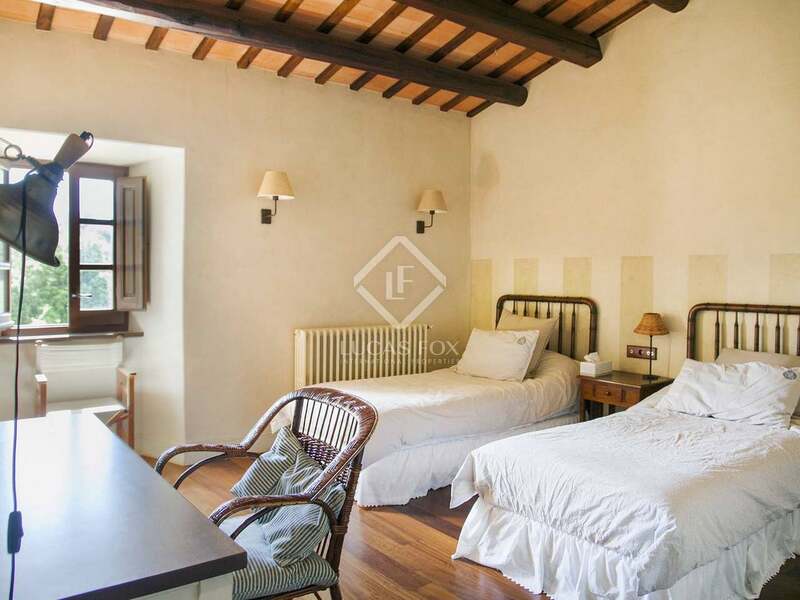 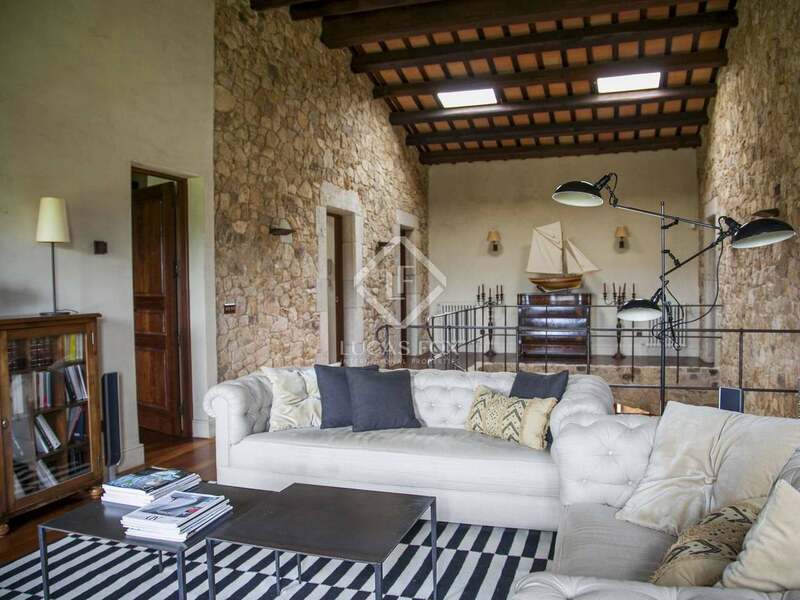 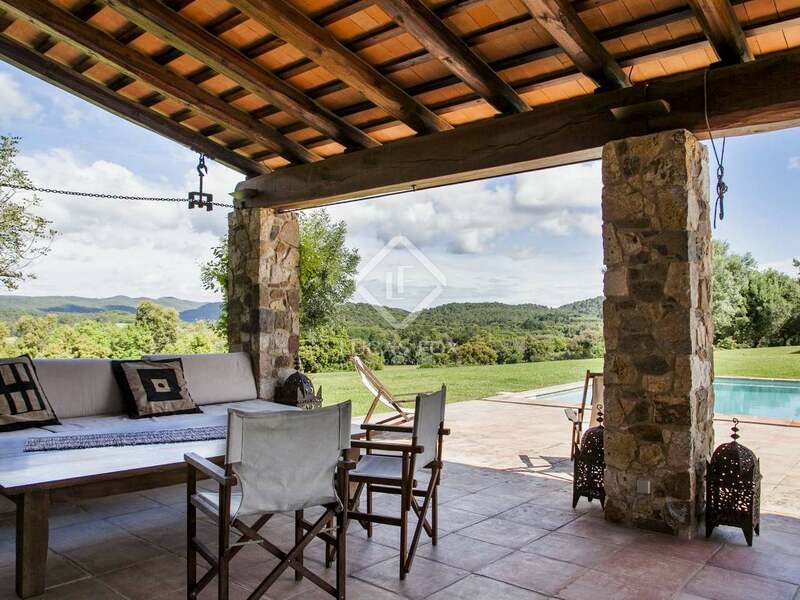 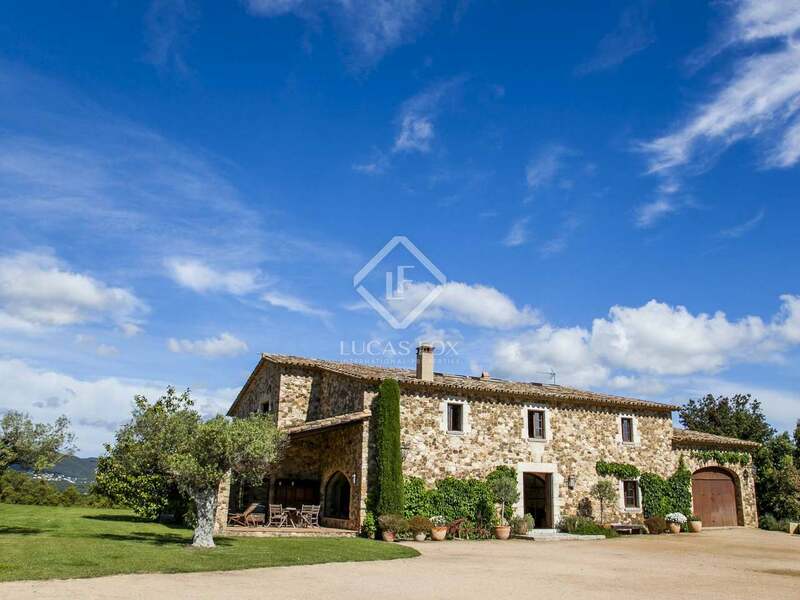 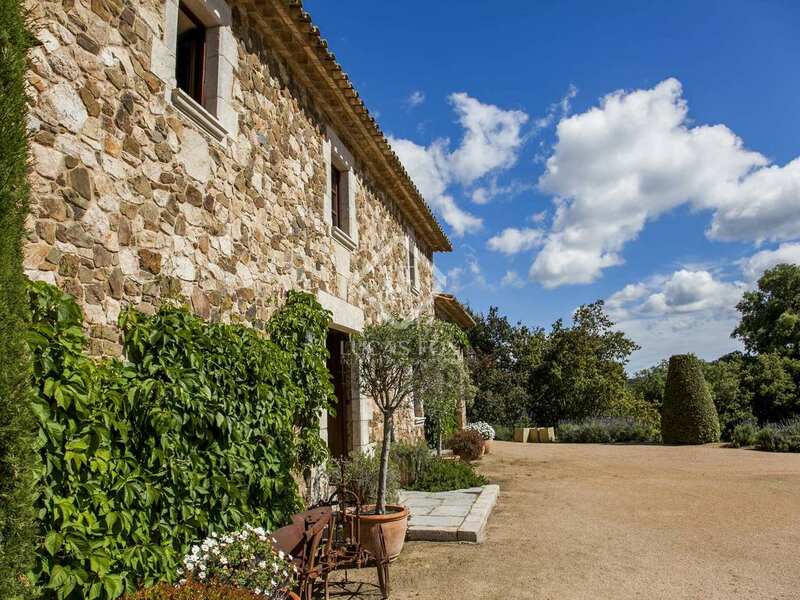 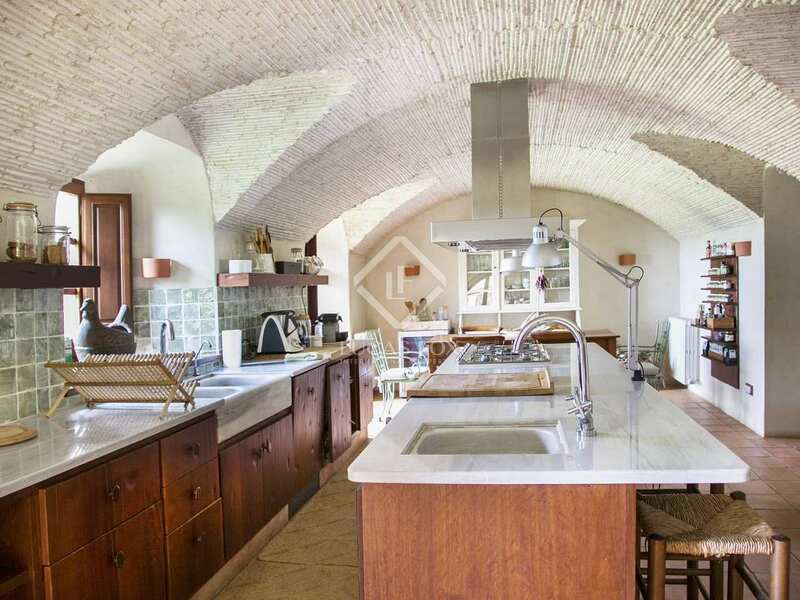 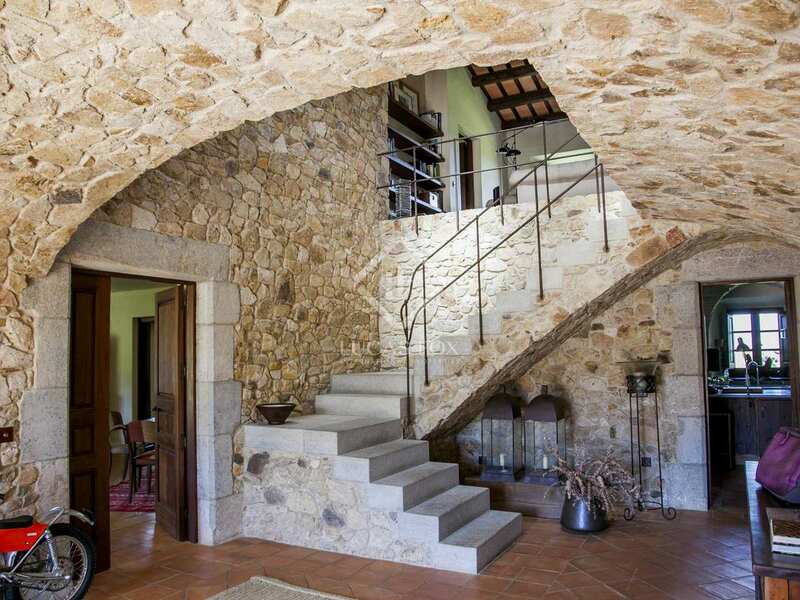 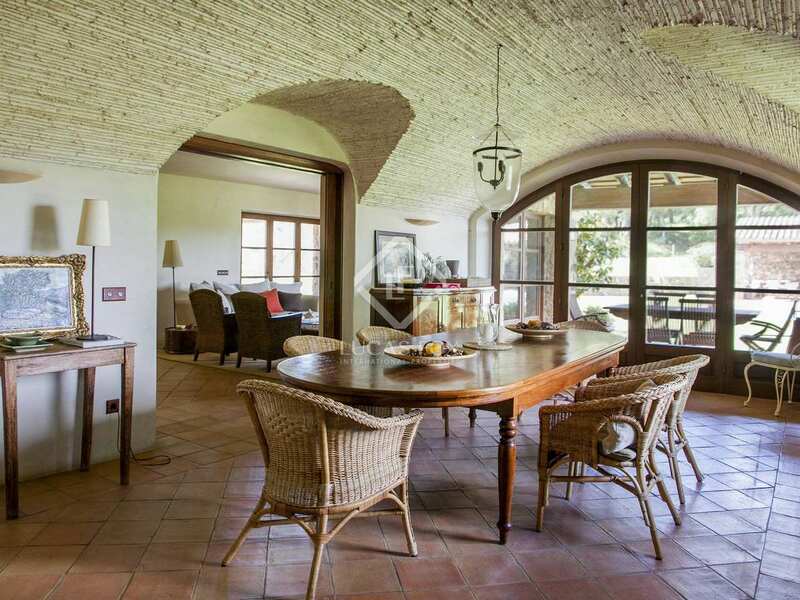 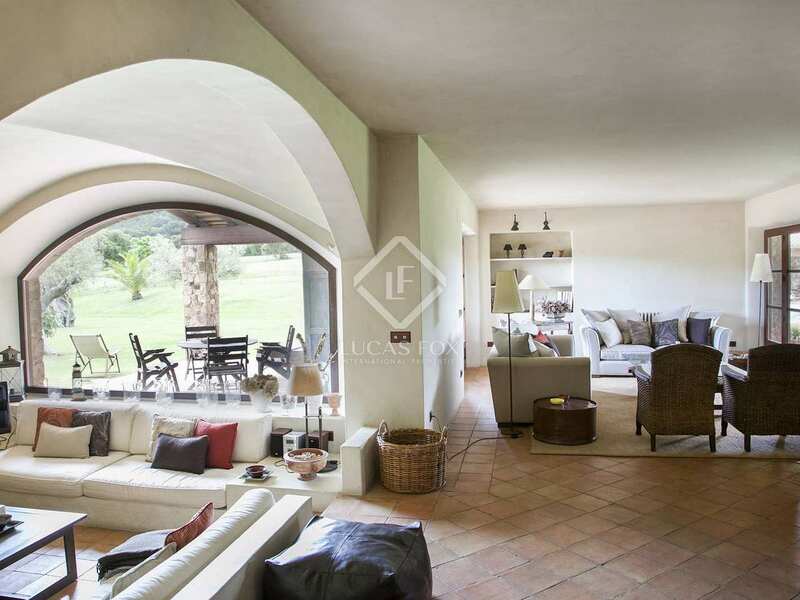 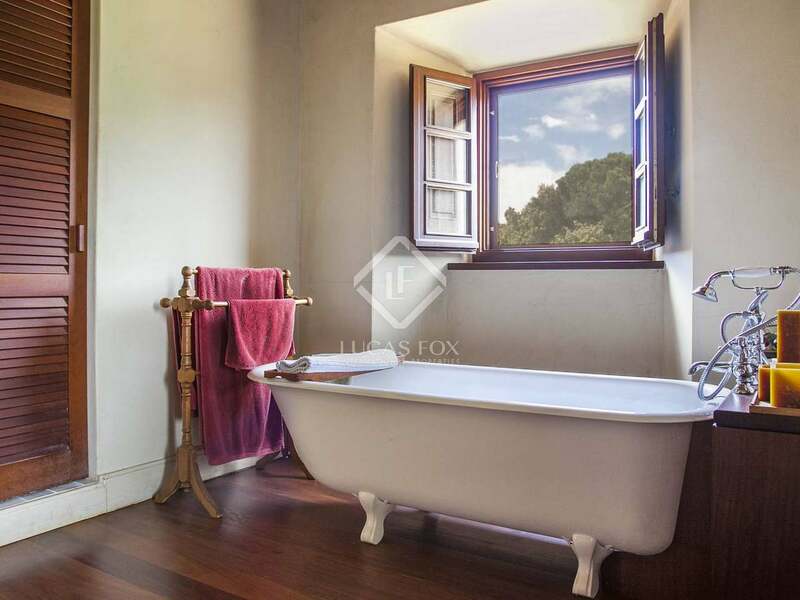 The location of this luxury Girona country property to rent is unbeatable. 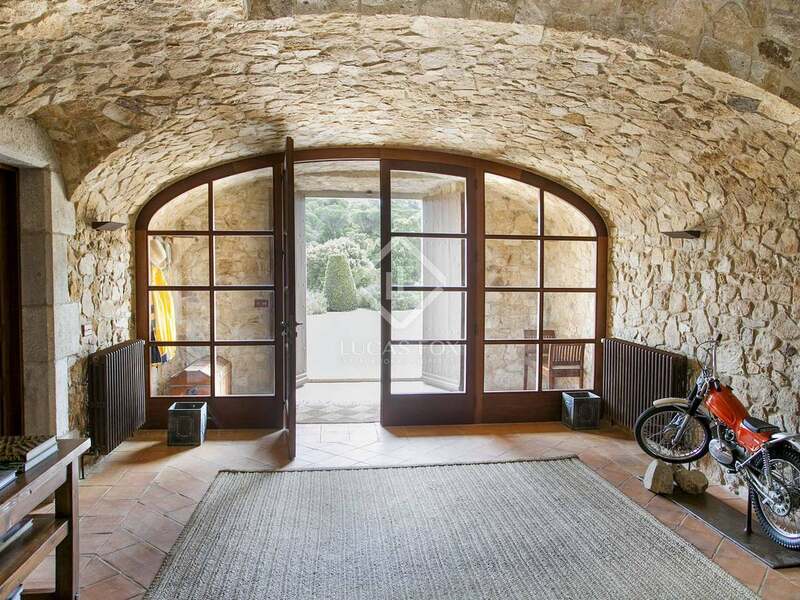 The house enjoys excellent access (there are three separate entrances to the estate) and is just a few minutes from the coastal highway. 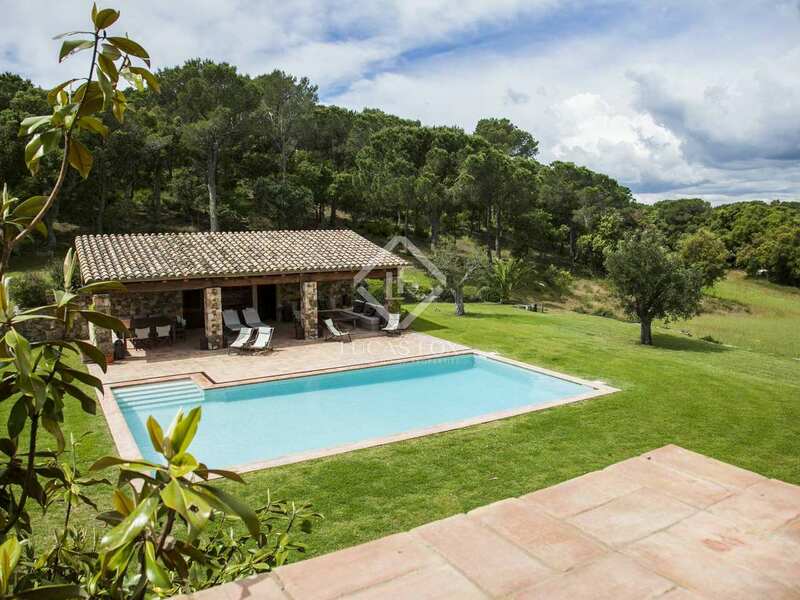 It is also within a 20-minute walk of the nearest beaches in one of the most natural and unspoilt stretches of coastline in the entire Costa Brava region. 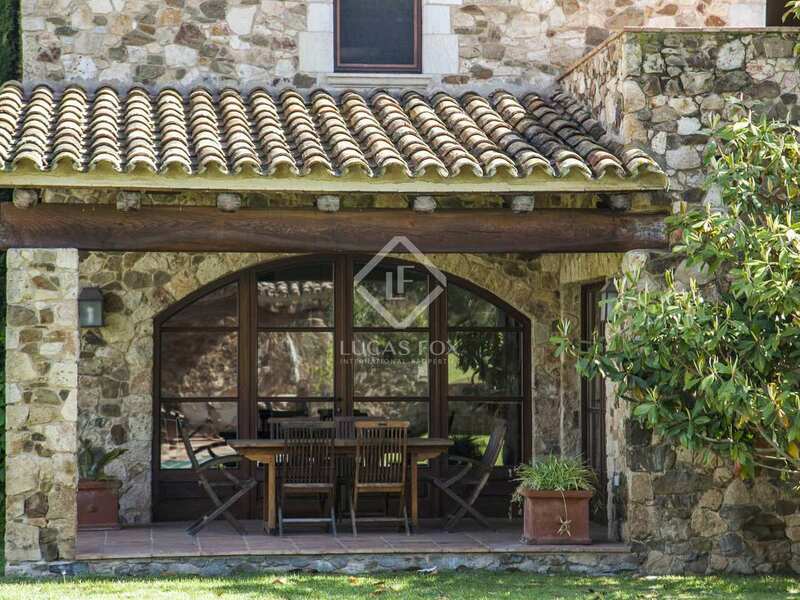 The property is just 6km from Palafrugell and 9km from the coastal town of Palamós, an active fishing port with a beautiful sandy beach and attractive old town with numerous quality restaurants. 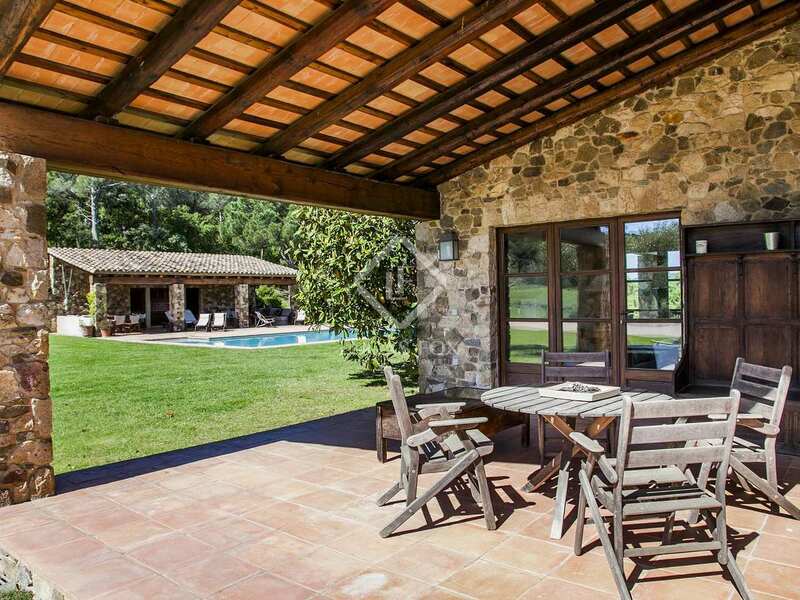 Some of the Costa Brava's most beautiful beaches are within a 15-minute drive of the property, including Calella de Palafrugell, Llafranc, Tamariu, Aiguablava, Sa Tuna and Sa Riera, near Begur. 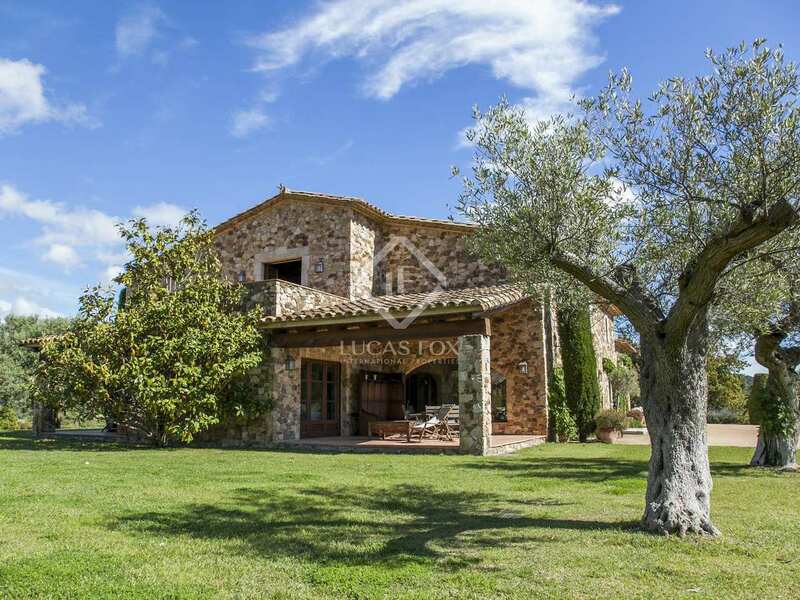 The house is only 20km from the nearest golf course (Golf Empordá) and 55km from PGA de Catalunya, Spain's No.1 golf course. 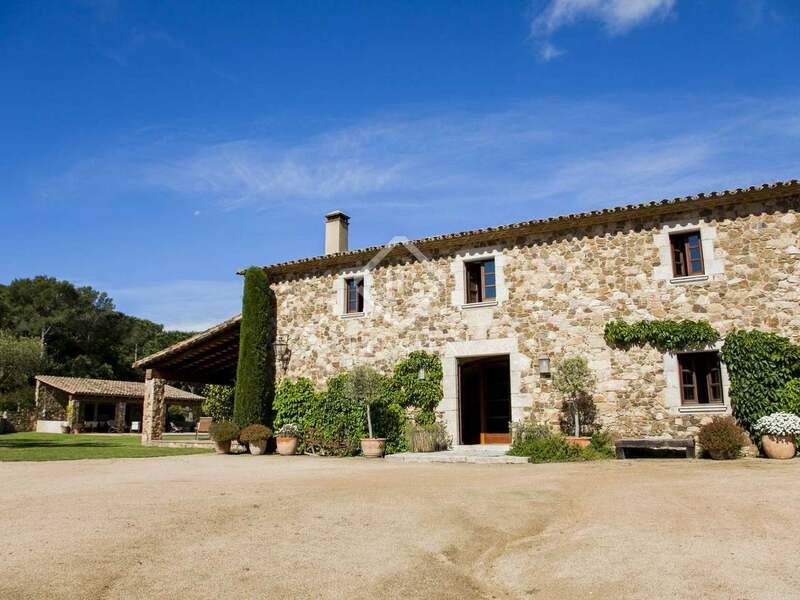 It is also just 50km from Girona city, home to the world's no.1 restaurant, Cellar de Can Roca, and 48km from Girona international airport. 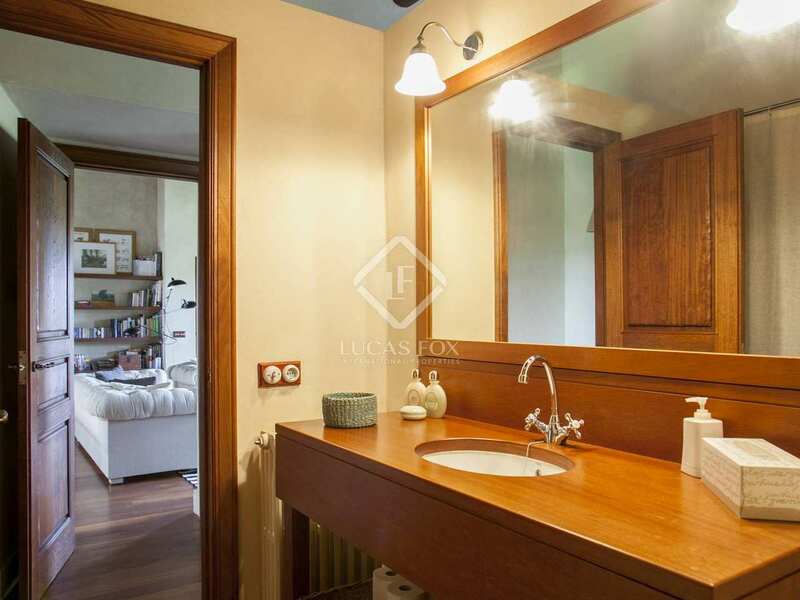 Barcelona city is just 125km from the property. 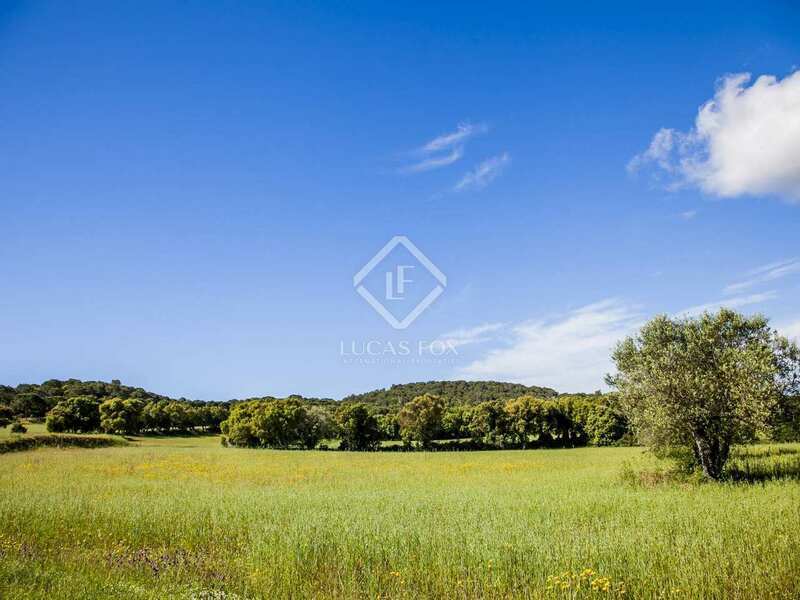 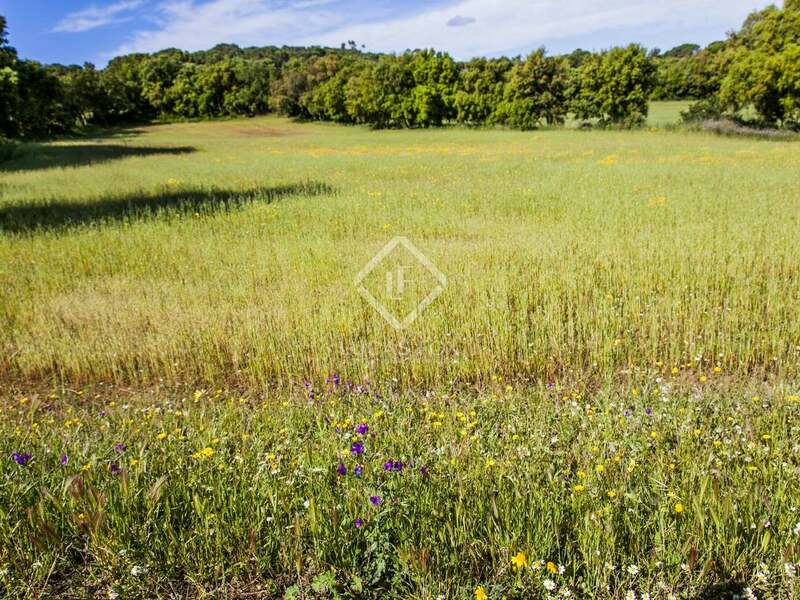 View more luxury Baix Emporda property to rent.